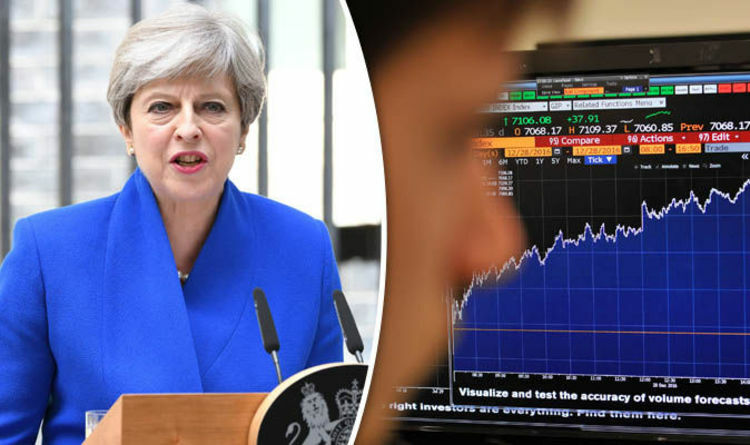 The pound fell sharply after the hung parliament result increased uncertainty over a new administration’s approach to Brexit and domestic policies. Lobbying groups had already grown concerned over a less business-friendly Conservative manifesto, as well as fearing the implications of exiting the European Union without new trading arrangements and losing access to skilled staff in areas such as construction. The Confederation of British Industry director general Carolyn Fairbairn said: “This is a serious moment for the UK economy. “The priority must be for politicians to get their house in order and form a functioning government, reassure the markets and protect our resilient economy, showing the world that the UK remains a safe destination for business. She called for “meaningful progress” on a modern industrial strategy by the end of the year as the UK struggles to close the productivity gap with other leading economies. Terry Scuoler, chief executive of the manufacturers’ organisation EEF, said the Brexit negotiating strategy requires “a careful rethink”, with industry at the table alongside the new administration to ensure the right position, “which has been sadly lacking until now”. British Chambers of Commerce director general Adam Marshall said: “While companies have for many months done their best to screen out political noise in order to focus on their own operations, this result will prove much harder for UK businesses to ignore.